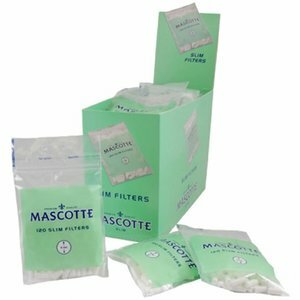 Box with 20 bags with each 120 filters, size 6 mm. 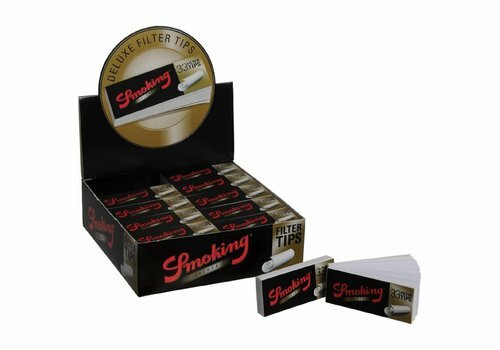 Box with 10 bags with each 120 filters, size 6 mm. 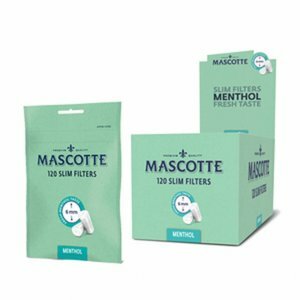 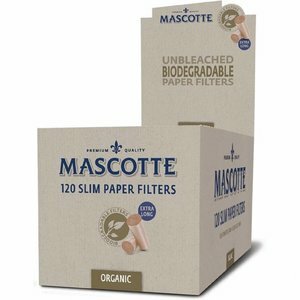 Box with 20 bags with each 120 filters, size 5,3 mm. 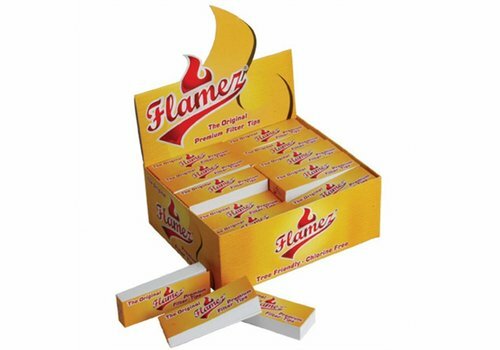 Box with 50 tips booklets, 60 x 20 mm., made of 170 grams paper. 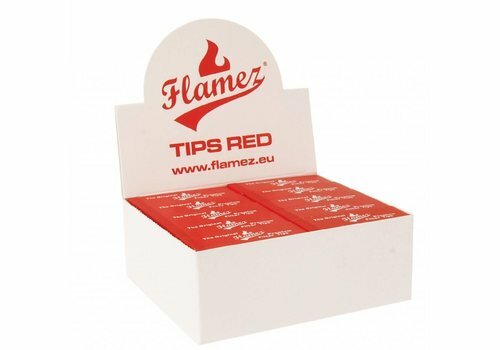 Box with 50 tips booklets, 60 x 20 mm., made of 140 grams paper. 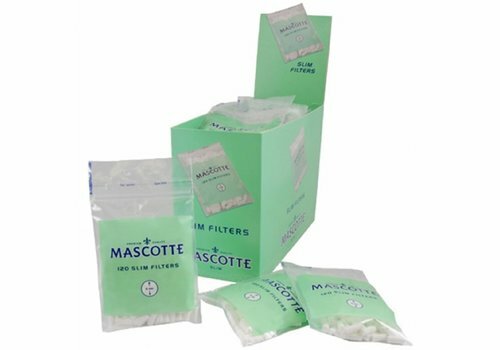 Box with 10 bags with each 120 filters, size 6 mm. 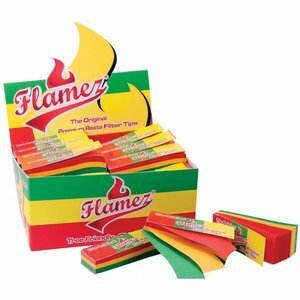 and length 19 mm. 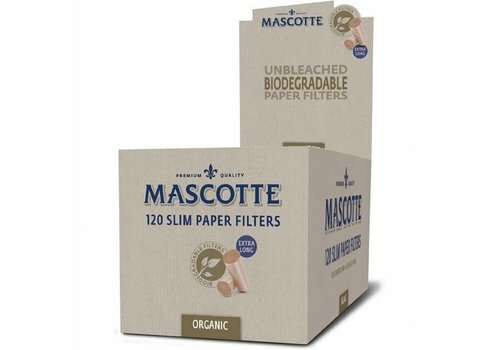 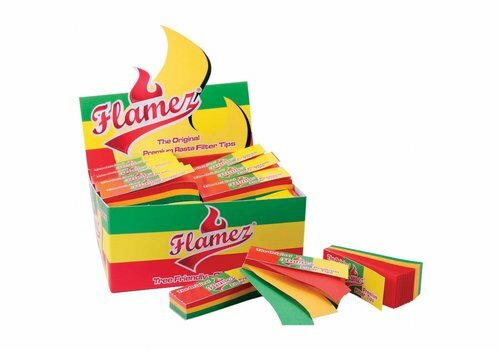 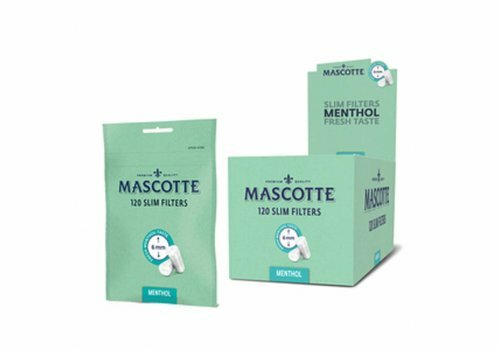 The filters are made of unbleached papers and are biodegradeble. 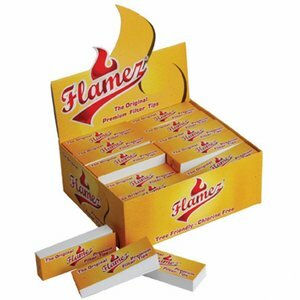 Box with 50 booklets of 33 tips, size 25 x 60 mm. 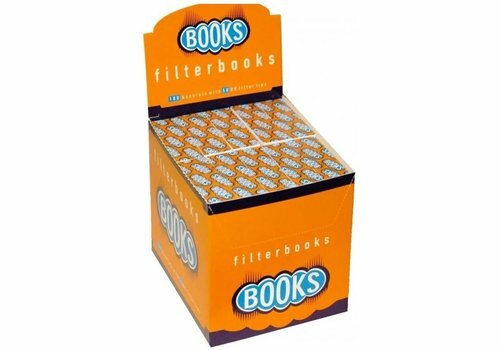 Box with 50 tips booklets, 60 x 20 mm., made of 160 grams paper. 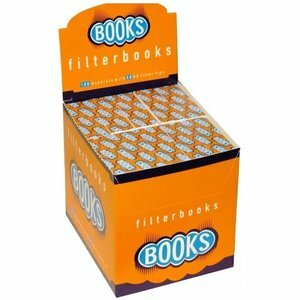 Box with 50 tips booklets with each 50 tips, 60 x 20 mm. 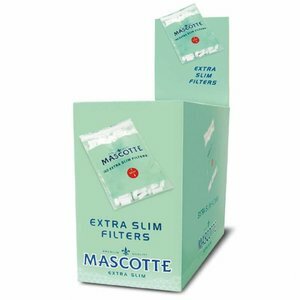 Box with 20 bags with each 150 filters, size 6 mm. 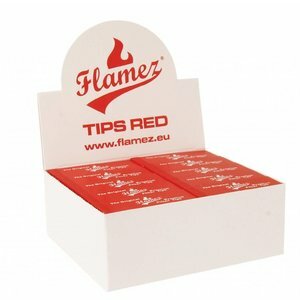 Box with 100 tips booklets with each 50 tips, 58 x 19 mm. 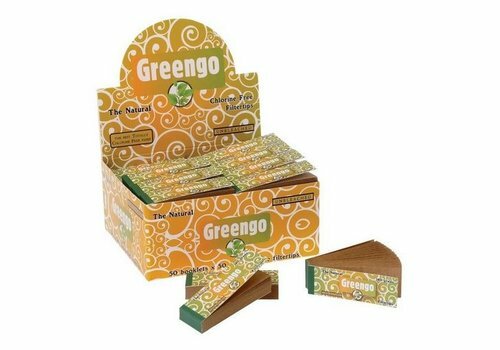 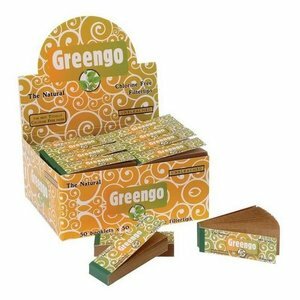 Greengo Bio Organic KS Slim Filters 6 mm. 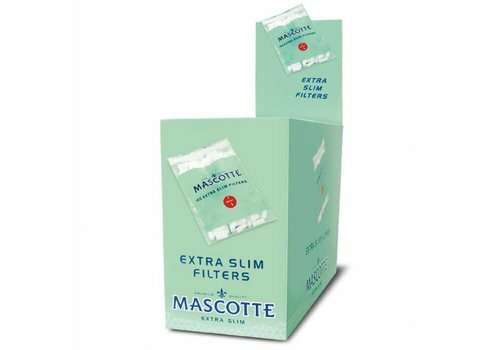 Bag with 150 filters, size 6 mm.